How can they tiptoe if they don’t have toes? 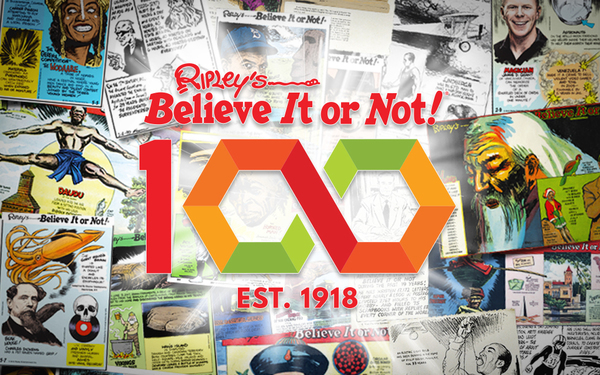 Can you believe 'Ripley's' is 100? Yes. Yes, you can. 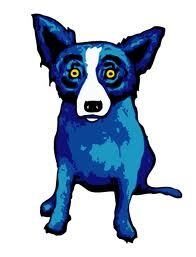 Read Ripley's Believe It or Not in Spanish! Read Ripley's Believe It or Not from the beginning!